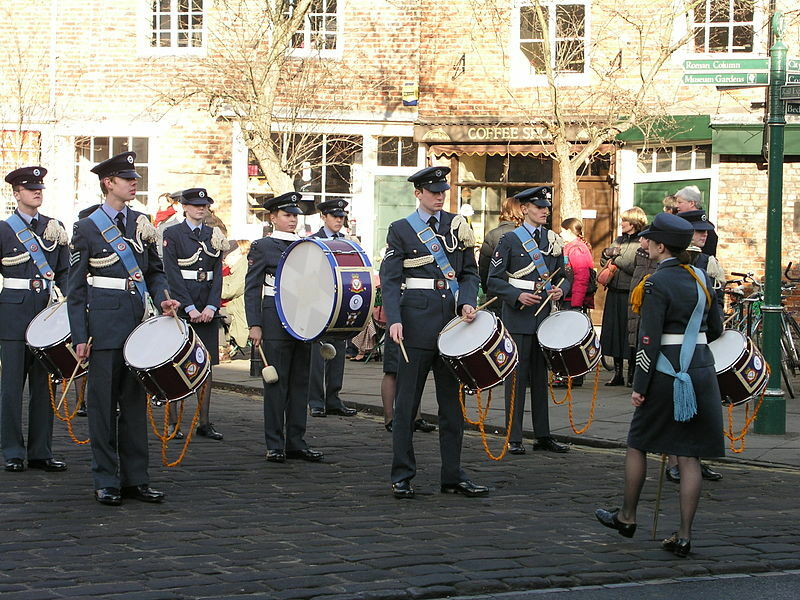 Music is a very popular activity within the Air Cadets. It is a great way to socialise with other like-minded Cadets and promote the ACO wherever you play. If you show real talent, you may be able to take your playing to a Wing or Regional level, or even the National Marching Band. Possibly the most distinguished group of musicians is the National Concert Band, where the best of the best perform at public events, often at some very prestigious locations! However, the ACO are able to cater for other instruments. Did you know that there is also an Air Cadet String Quartet? 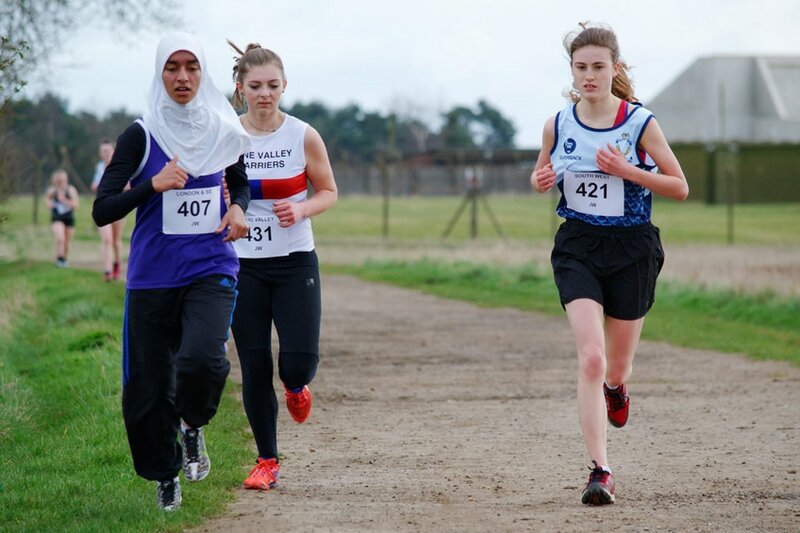 Sport is a major part of the ATC​; it helps improve both physical fitness and team skills. There are freuqnet competitions between Squadrons, with the best players selected to represent the Wing. This is repeated for Wing competitions. If you are the best of the best, you may even be able to represent the entire Cadet corp, nationally or even internationally!